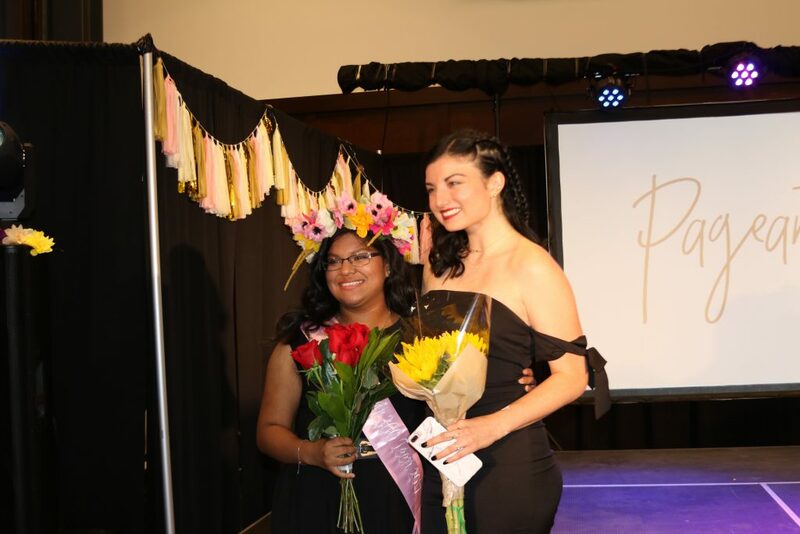 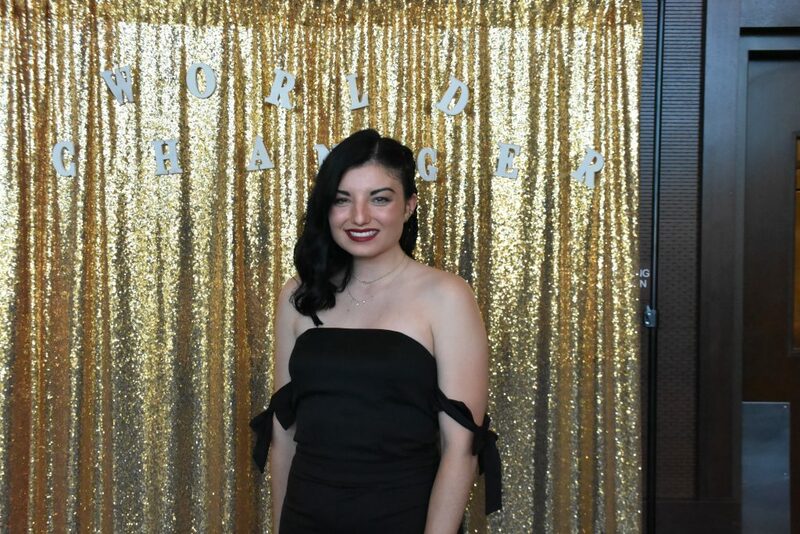 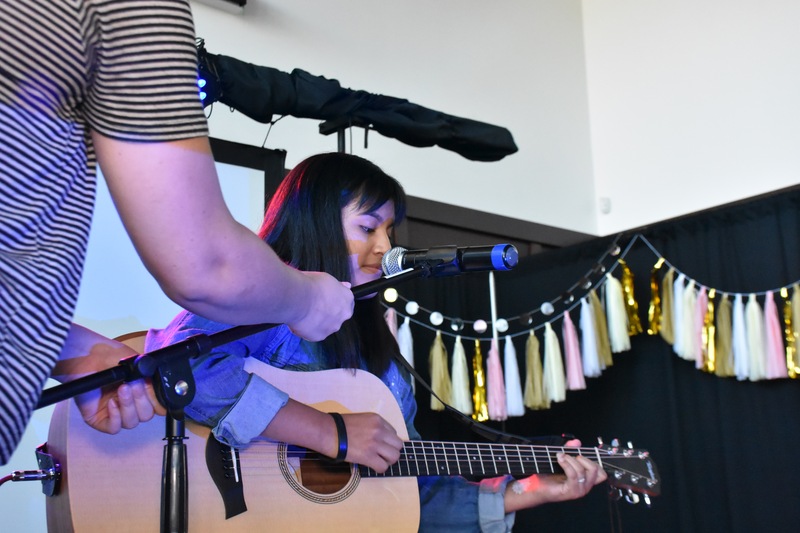 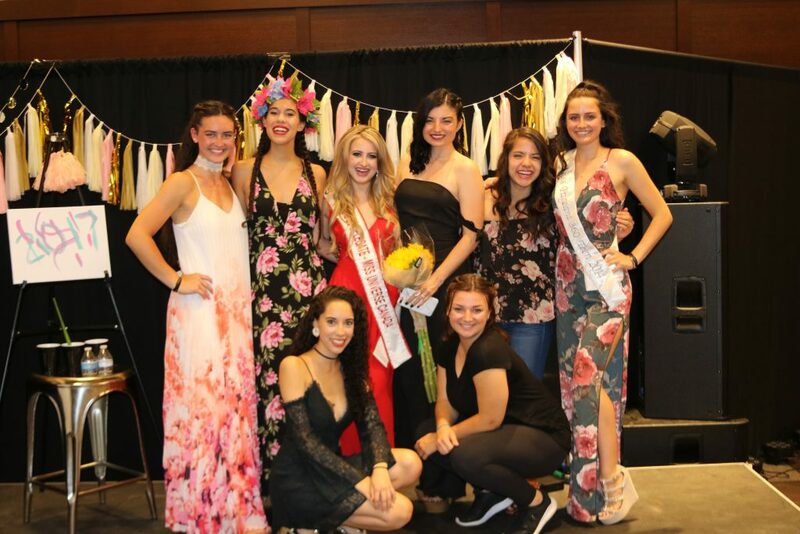 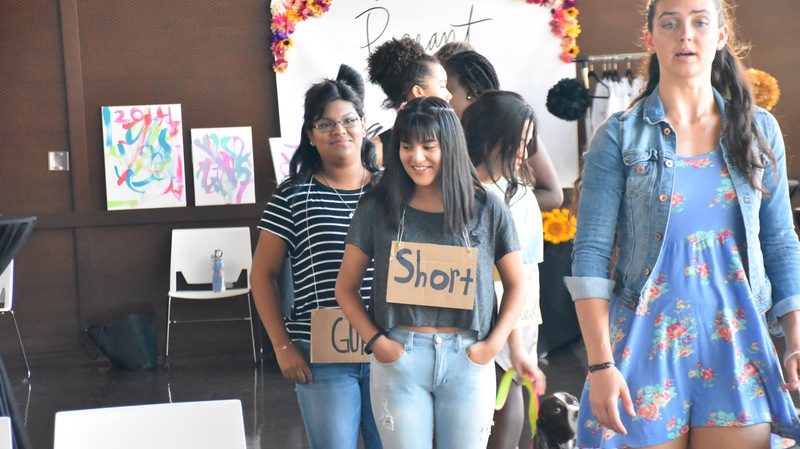 Agoura Hills hosted the third annual Pageant 360, an opportunity for young women ages 13 to 17 to demonstrate talents and attributes which focus on individual beauty rather than those set by traditional beauty pageant standards. 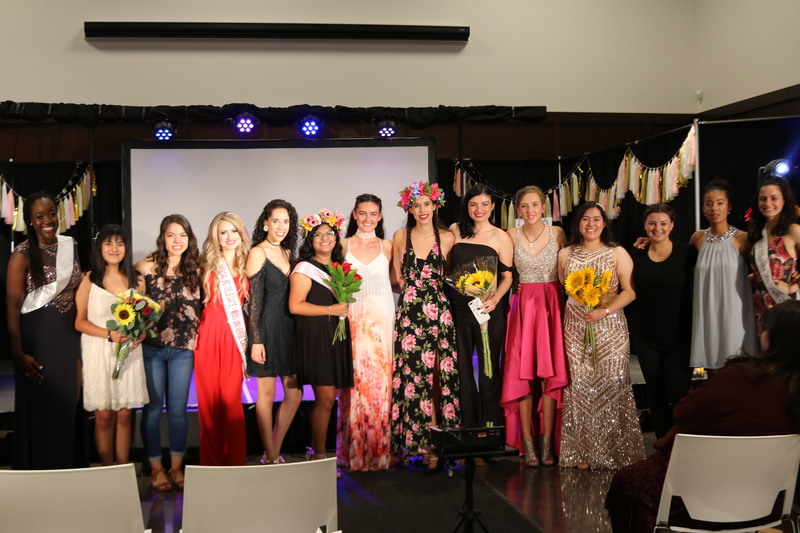 On July 29, the public was invited to help support participants and enjoy the program featuring group and individual performances followed by a reception. 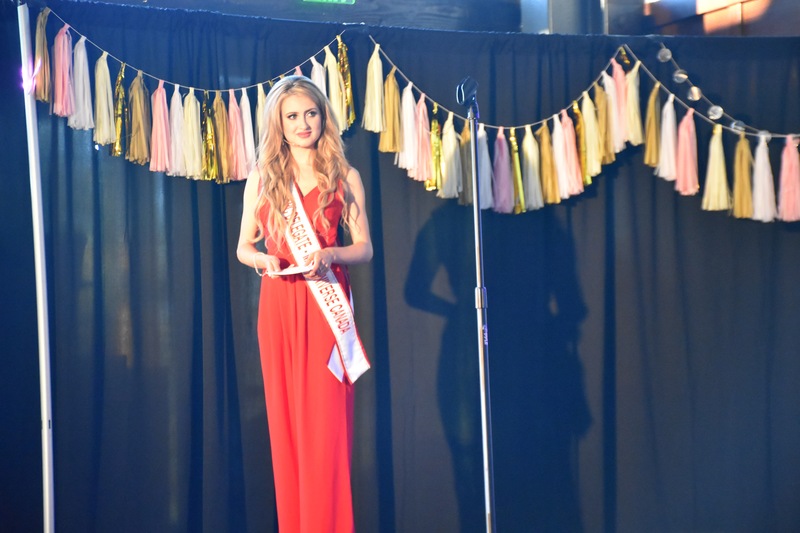 Carly Hartman founded Pageant 360 under the Hartman House, a charitable family organization founded by her parents, Julieann and Butch Hartman. 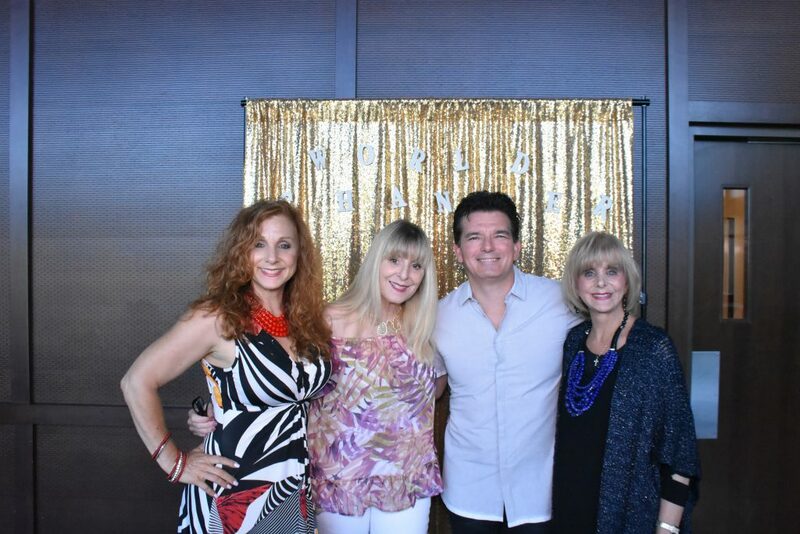 Butch is the creator of Nickelodeon’s Fairly Odd Parents. 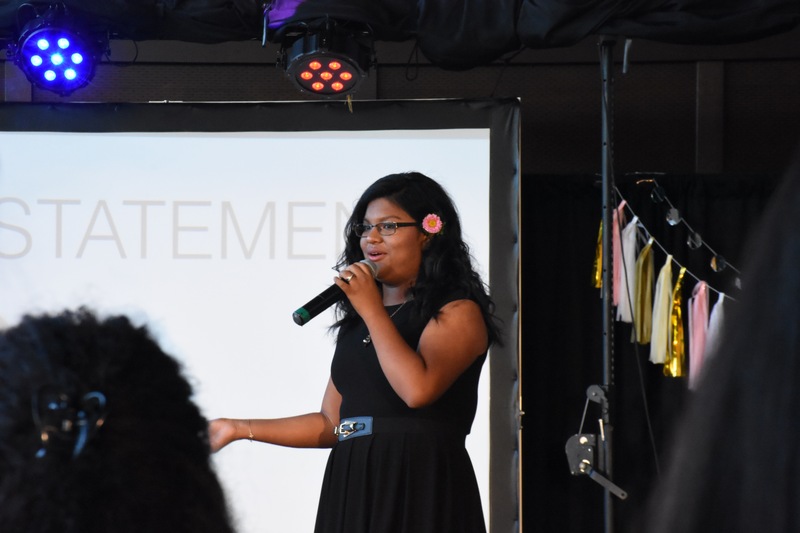 Her goal is to encourage women across the world to believe in themselves, achieve their goals, and overcome old perceptions of being female. 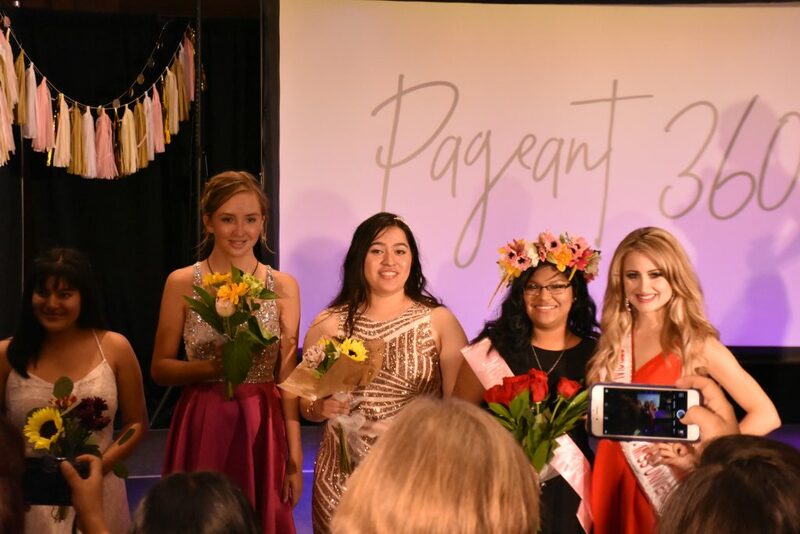 Originating in Agoura Hills, Pageant 360 has expanded to host events in Texas and New York. Hartman hopes to have this type of pageant become the new standard for beauty events in America.